You are here: Home / Free Samples | Freebies | Free Stuff / Look What Jennifer Got in the Mail! Find Out How! Look What Jennifer Got in the Mail! Find Out How! Here’s how Jennifer Got these free in the Mail! First of all, congrats to reader, Jennifer, for scoring these gorgeous curtains! 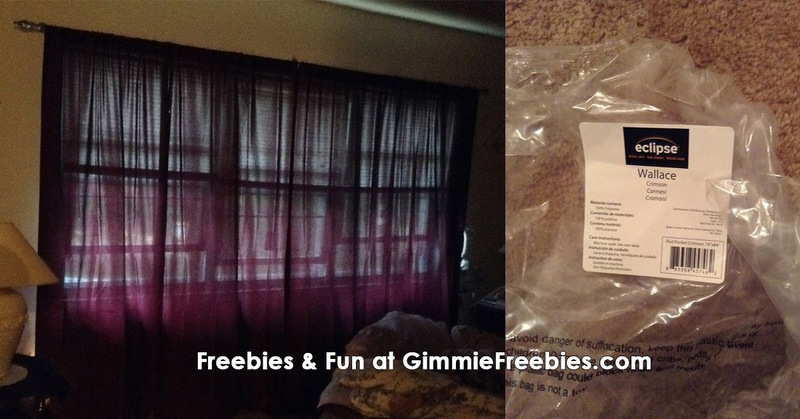 Much to her surprise, she received four curtain panels in the mail – totally free – from Shopper’s Voice!